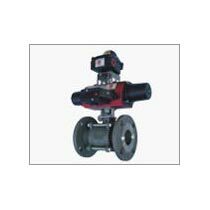 We offer a comprehensive range of Ball Valve in Bangalore, Karnataka. 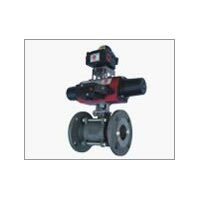 Our range of Ball Valves includes valve includes Electrical Actuated Ball Valve and Pneumatic Actuated Ball Valve. 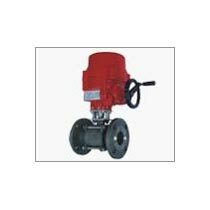 Our valve is manufactured using high-grade metal and other raw materials to ensure supreme quality and durability. Our valve is corrosion and abrasion resistant. We offer Ball Valve with different technical specifications according to the requirement of buyers.